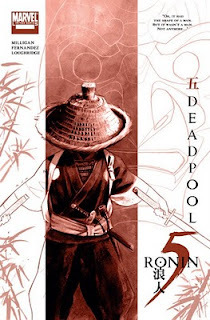 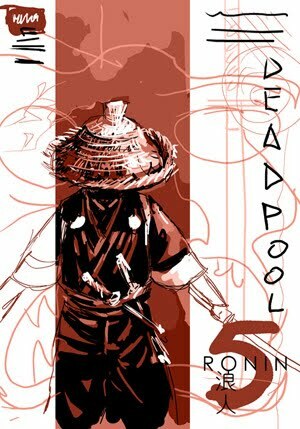 5 Ronin Deadpool is #5 issue in a five-issue weekly-shipping limited series, written by Peter Milligan and drawn by Leandro Fernandez, out in March from Marvel. 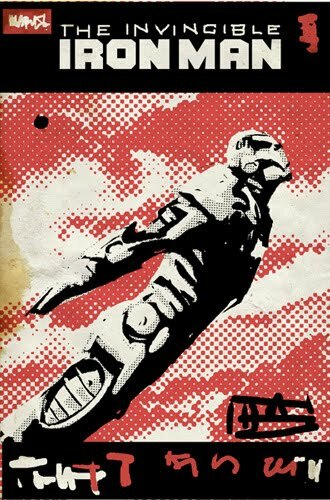 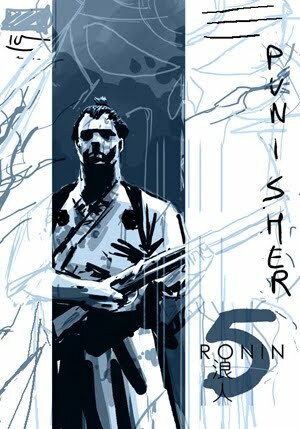 Although is last cover of the serie, is second one I did. 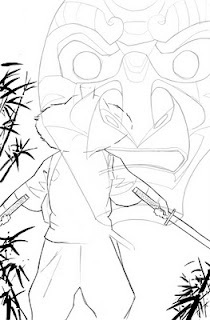 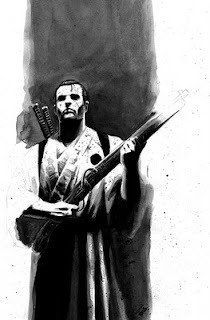 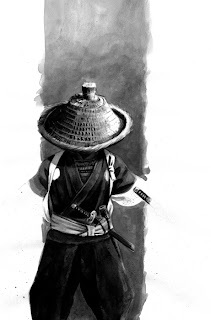 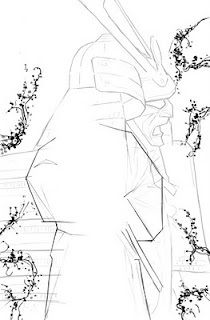 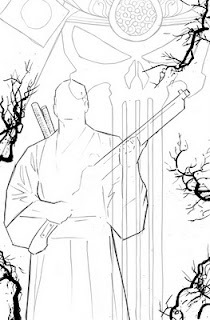 Main idea was to show a classic ronin shot showcasing Deadpool's dual characteristics, someone was once a noble samurai driven insane by betrayal and war. 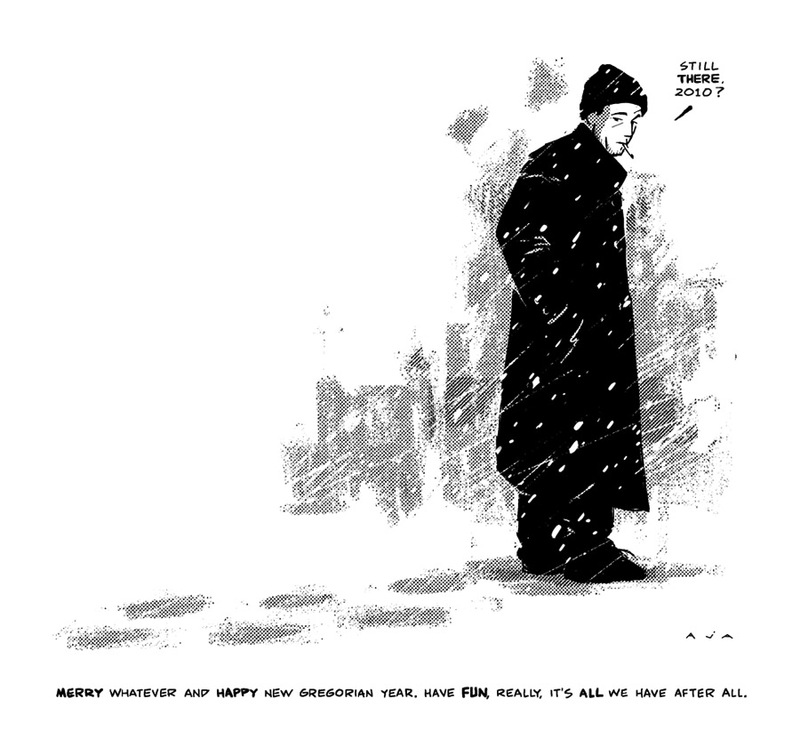 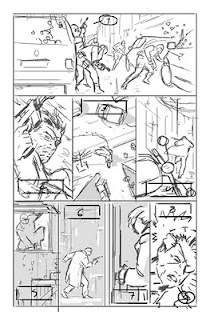 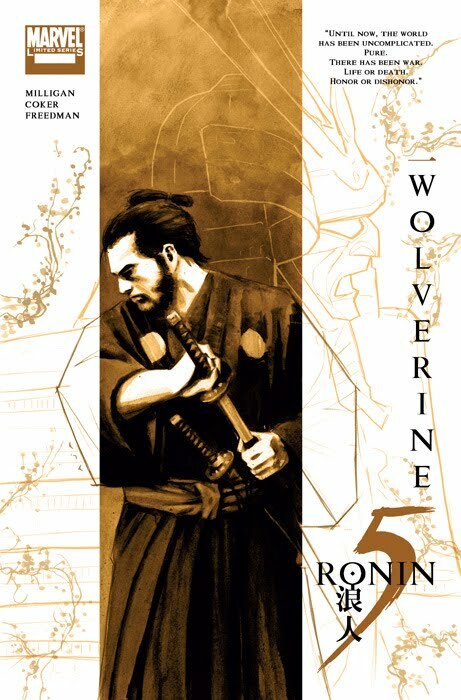 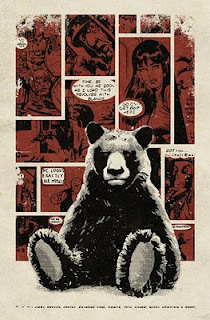 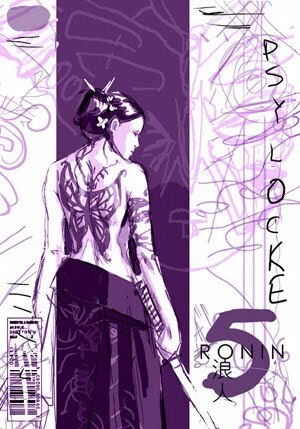 5 Ronin Wolverine is #1 issue in a five-issue weekly-shipping limited series, written by Peter Milligan and drawn by Tomm Coker, out in March from Marvel. 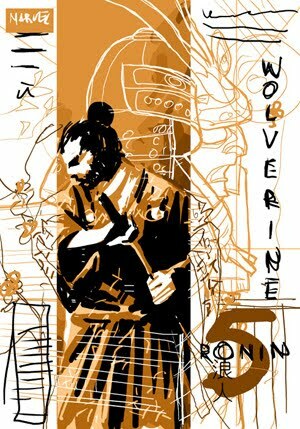 Wolverine cover is first one I did of the serie, and to be true, I was a little insecure with both technique and composition, was by far one I used more time with. 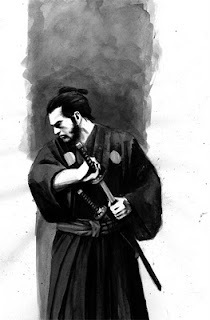 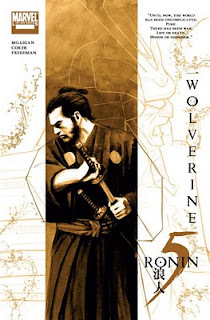 I based main Wolverine picture on Toshirō Mifune in Yojimbo. 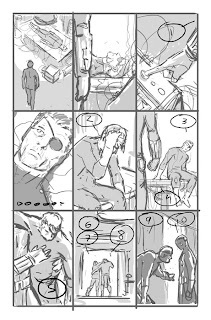 Not so happy with result, though, and I did not use references on next covers, where I think characters look much better. 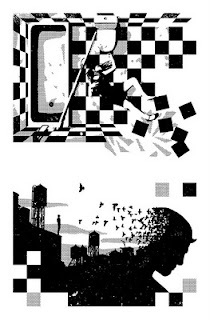 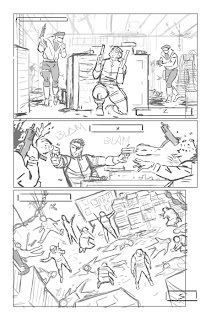 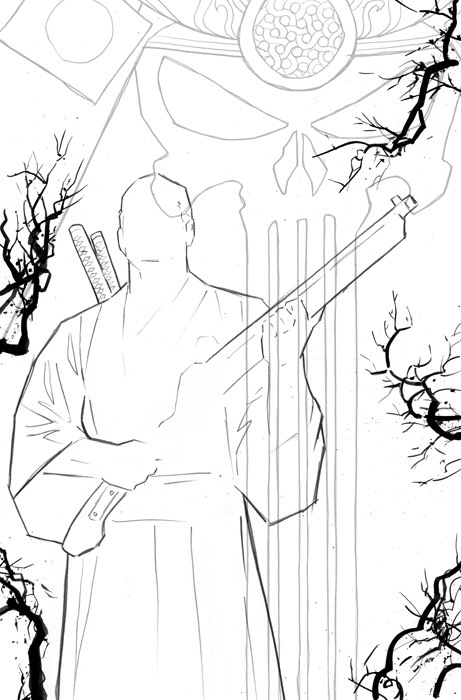 Main picture is done in whased inks (left). 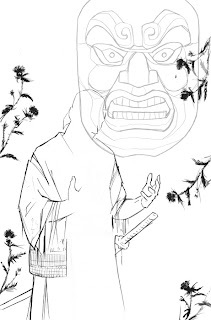 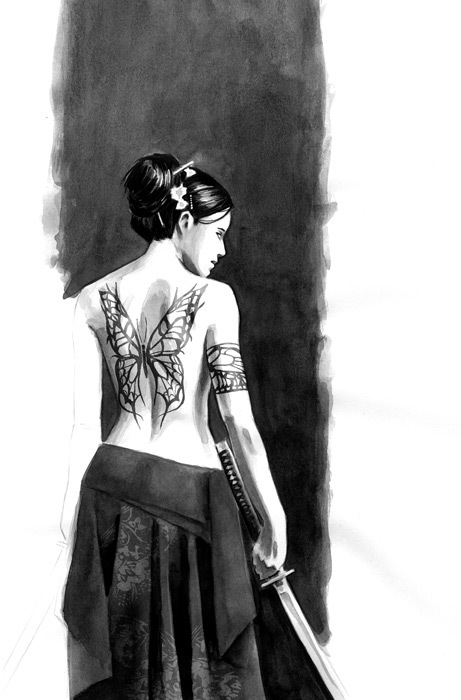 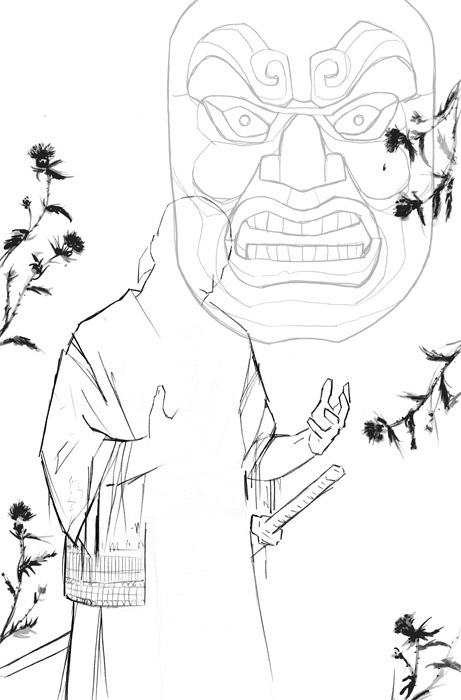 Pencil for aditional figure lines and Samurai armor, and inks for some kind of nature Sumie paints (right). 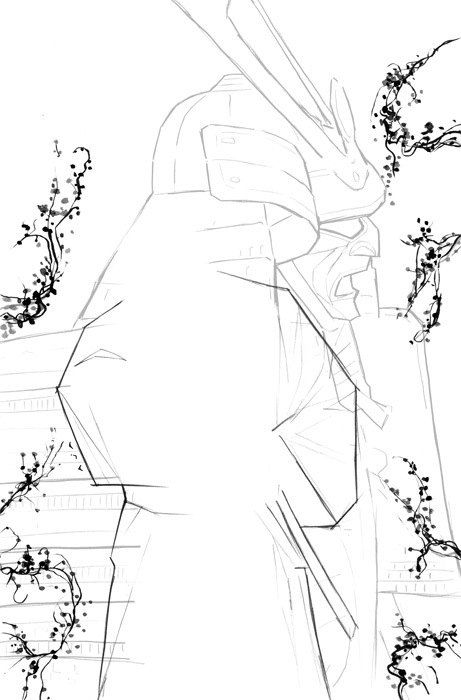 Then, put it all together and turn colors in Photoshop. 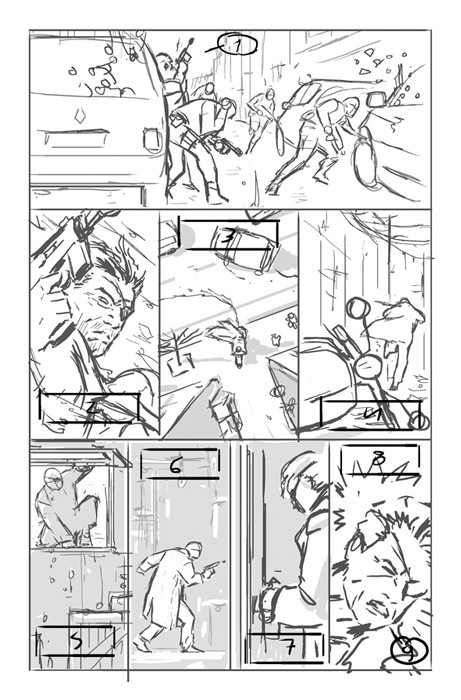 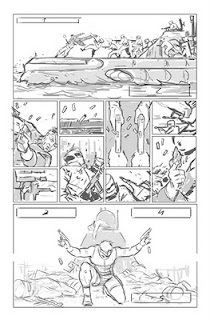 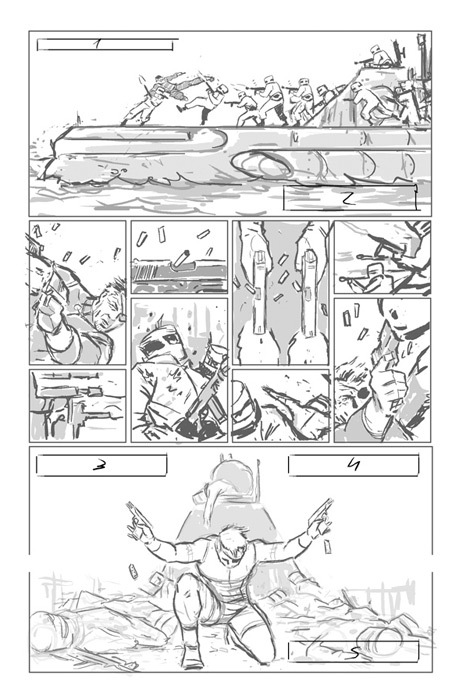 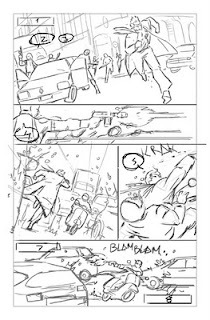 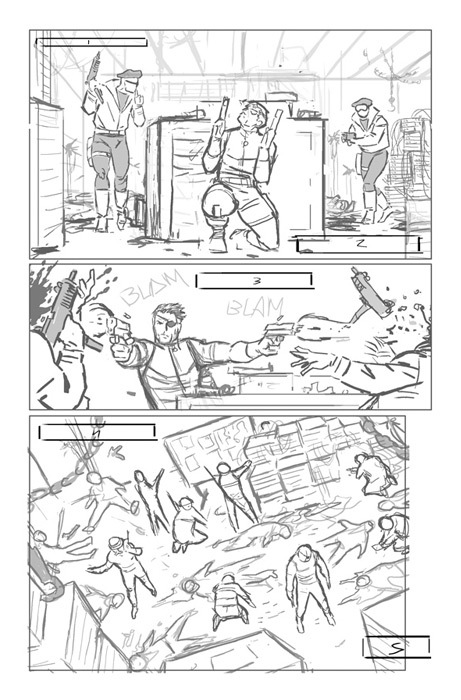 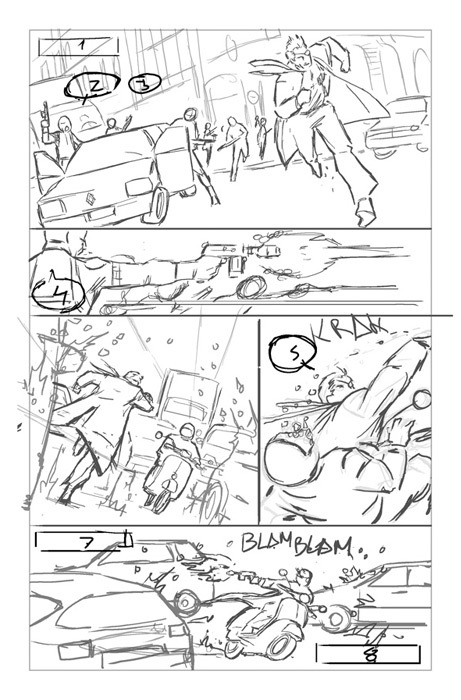 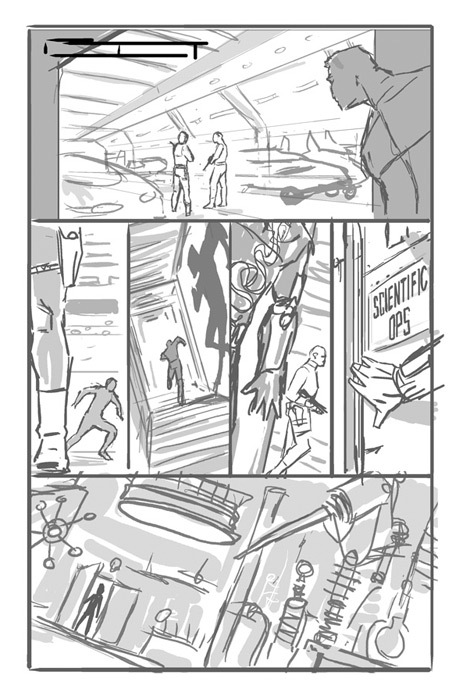 I wanted to play with two main blocks of texts, one for the serie title (5 Ronin) and another for the character of the issue. 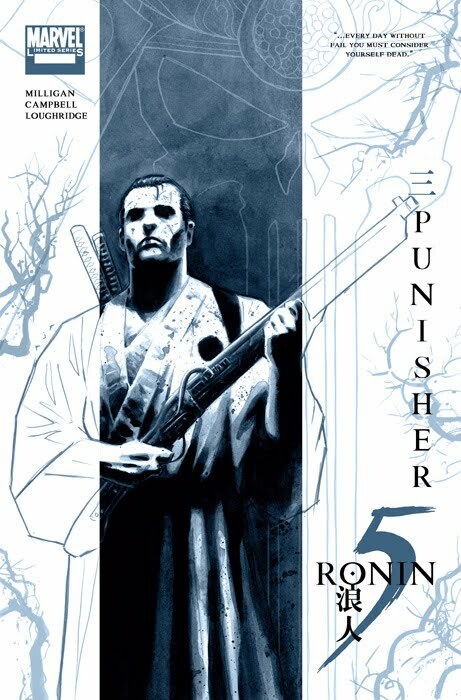 I thought a quote of the charater will give some personality to each cover. 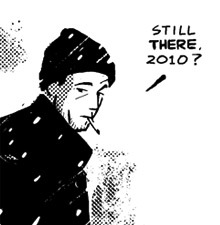 I know what you are thinking, it had to be a serif typeface, and yes, you are right, I used a serif typeface. 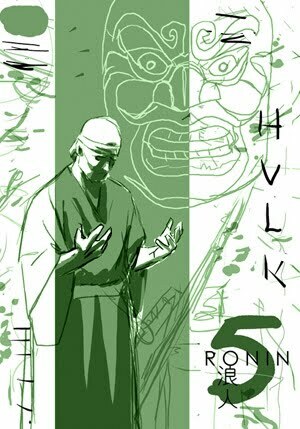 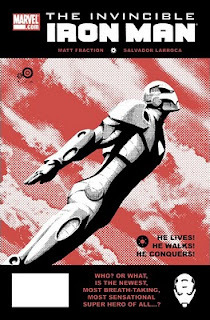 I also add japanese numbers on top of the character name and I had the chance of turning Marvel logo into main color of the cover. 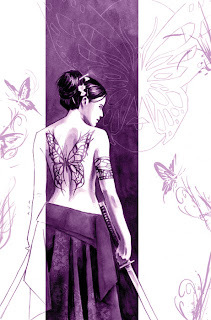 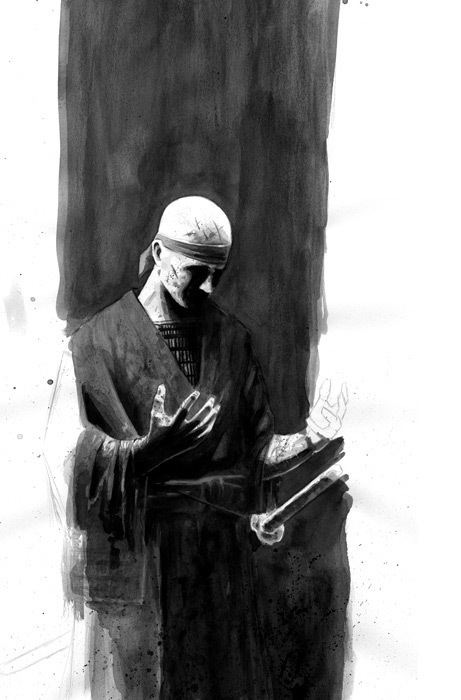 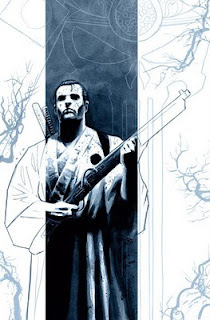 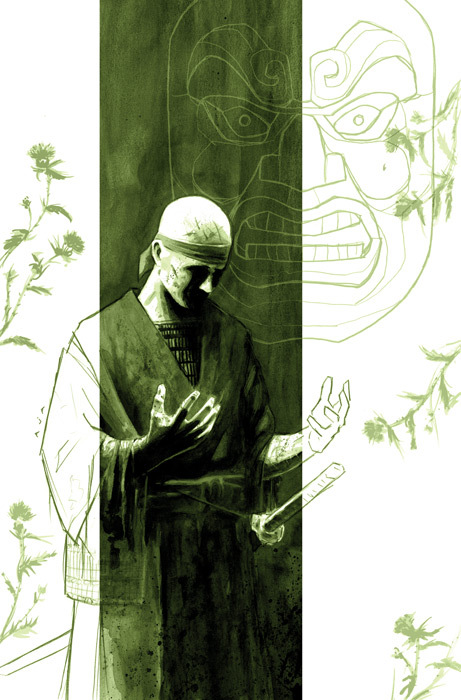 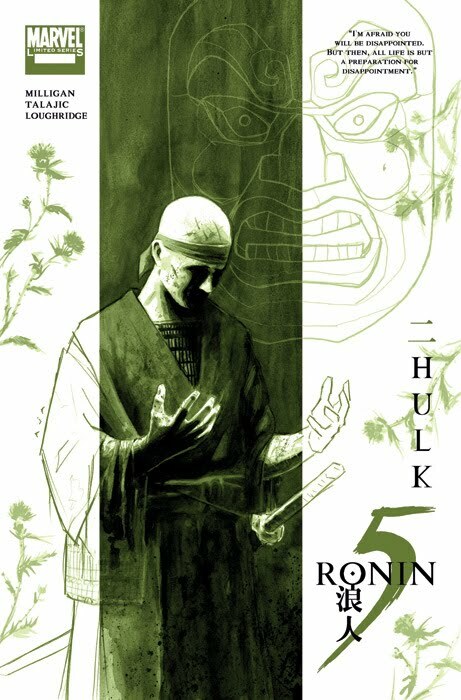 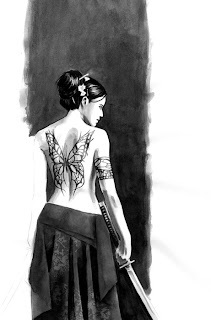 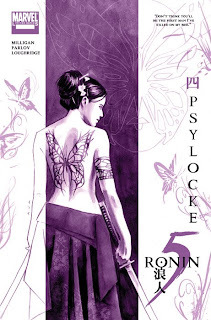 5 Ronin is a five-issue weekly-shipping limited series, written by Peter Milligan and drawn by Tomm Coker, Dalibor Talajic, Laurence Campbell, Goran Parlov and Leandro Fernandez out in March from Marvel. 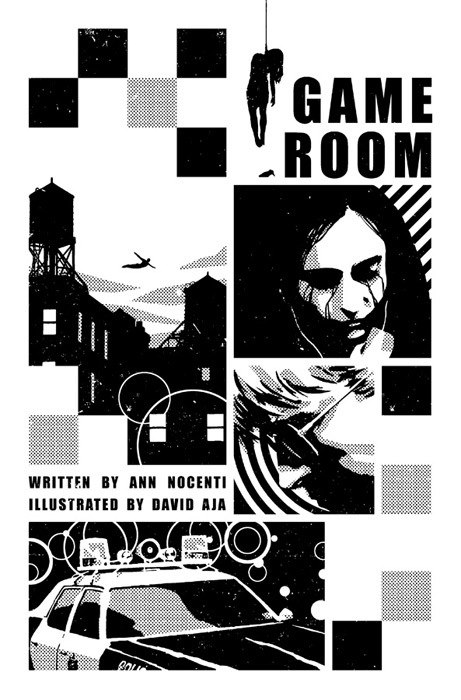 Official press release up on CBR and Marvel. I had the chance to do five covers, whole design and create a new logo. 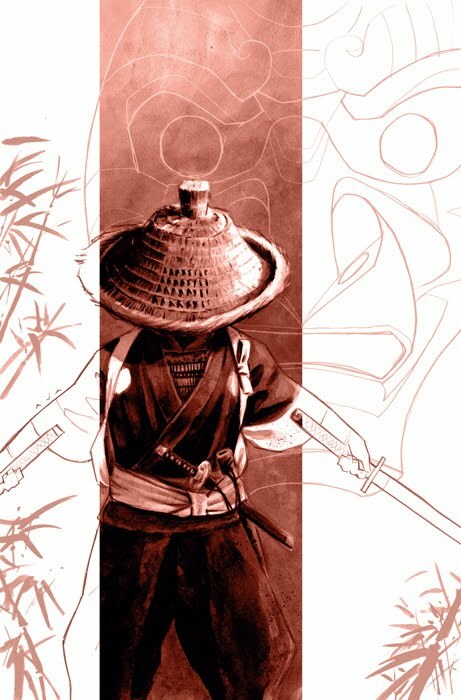 From the very beginning, I wanted to keep each cover down to two colors that indentify with each of the five characters. 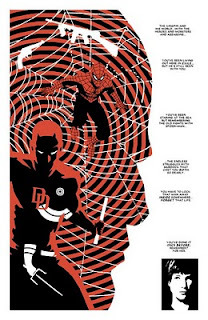 I also set out to come up with a design that would grab eyes from the shelves compared to the rest of the covers while keeping uniformity throughout the series. 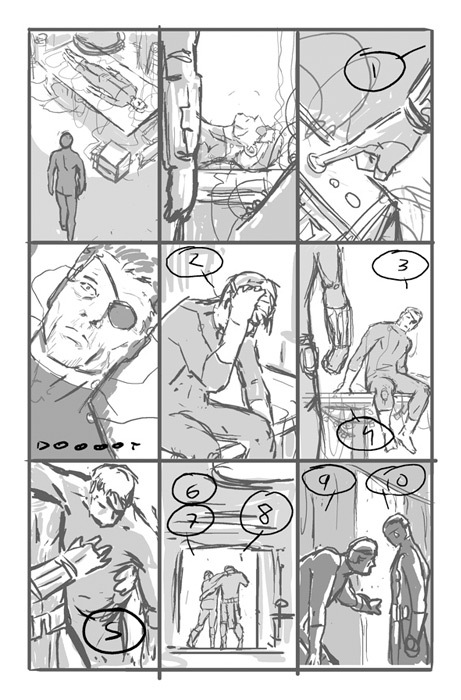 But at last I thought was going to be so complicated and I just did the covers you see here. 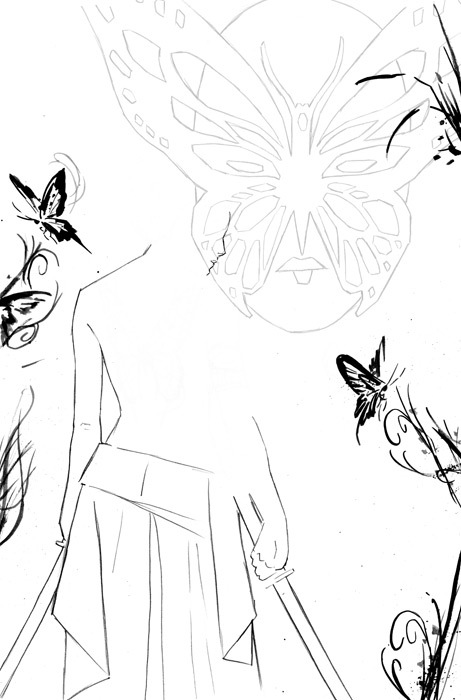 I will try to upload a step by step of each one of the covers soon(er or later). 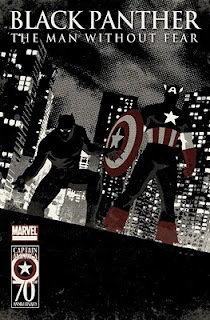 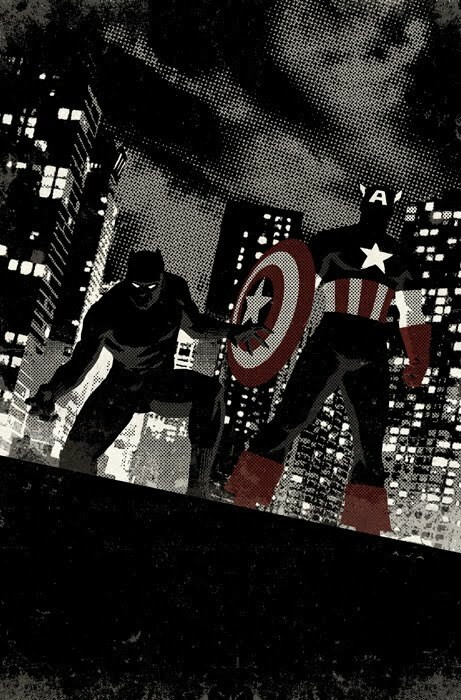 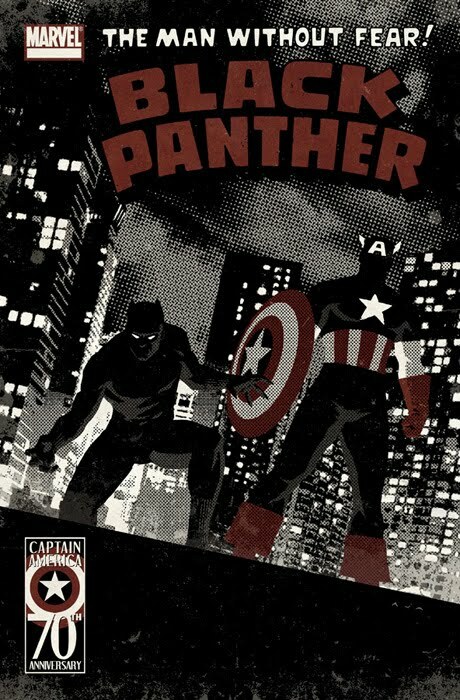 Black Panther: The Man Whitout Fear #516, Captain America 70th Anniversary Variant Cover, out in March from Marvel. Hi guys, I will be in Expocomic, Madrid Comic Fair, this week, December 9-11th. 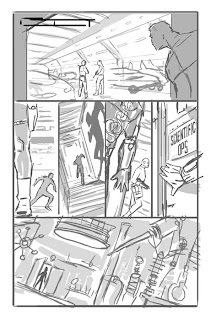 Signs and talks schedules in Expocomic site. 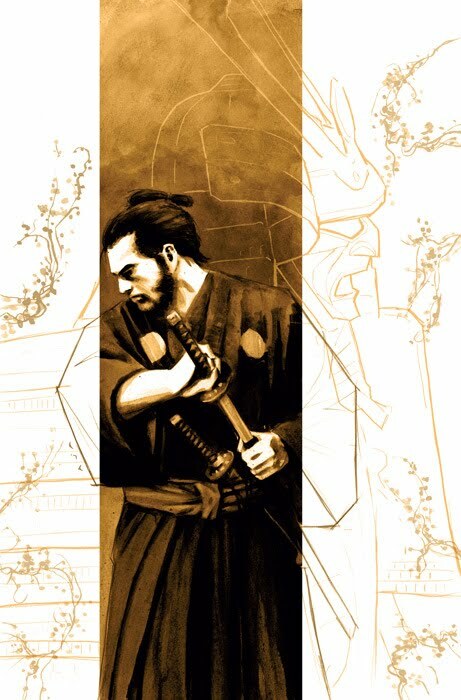 Hola, estaré esta semana en Expocomic, el Salón de cómic de Madrid (del 9 al 11 de Diciembre). Podéis consultar los horarios de firmas y charlas en la web de Expocomic. 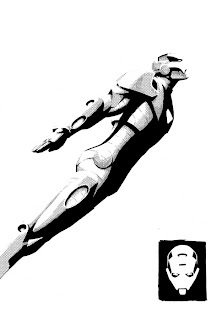 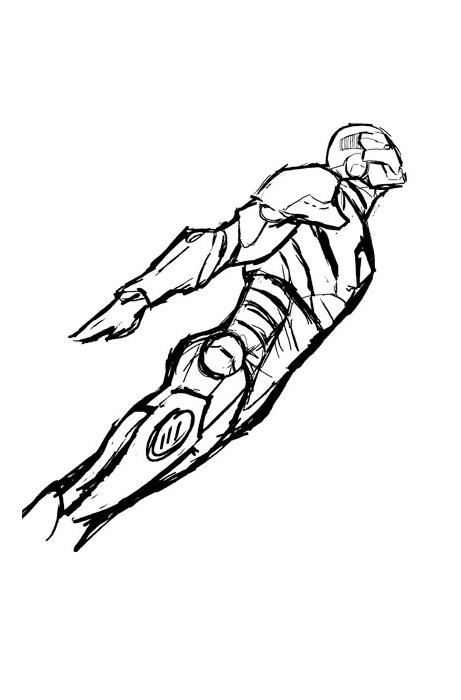 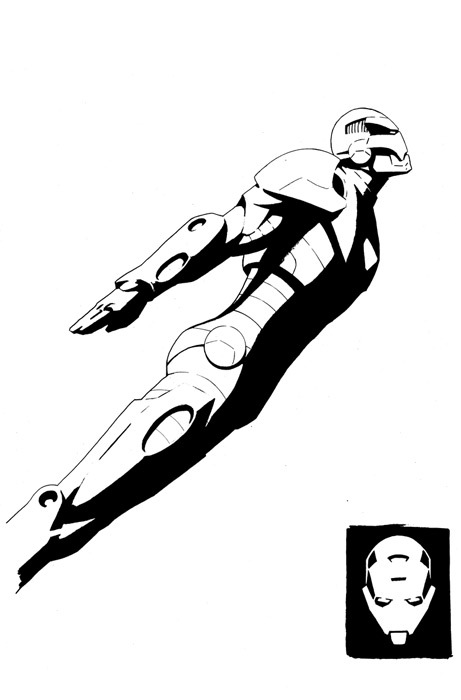 I'm doing lot of cover-work lately, but as I cannot show anything by now, let's go with a process of an older one, Invincible Iron Man #6 Variant Cover, 2008.